Have you ever felt like being on two price plans at the same time? Say, you can use one of the lines for work and another one to communicate with your family and friends. Sounds great plus you can save on some cash, but there´s this tiny hitch here - you need to bring along a pair of cell phones and this might be pretty annoying especially if you´re into tight clothes. 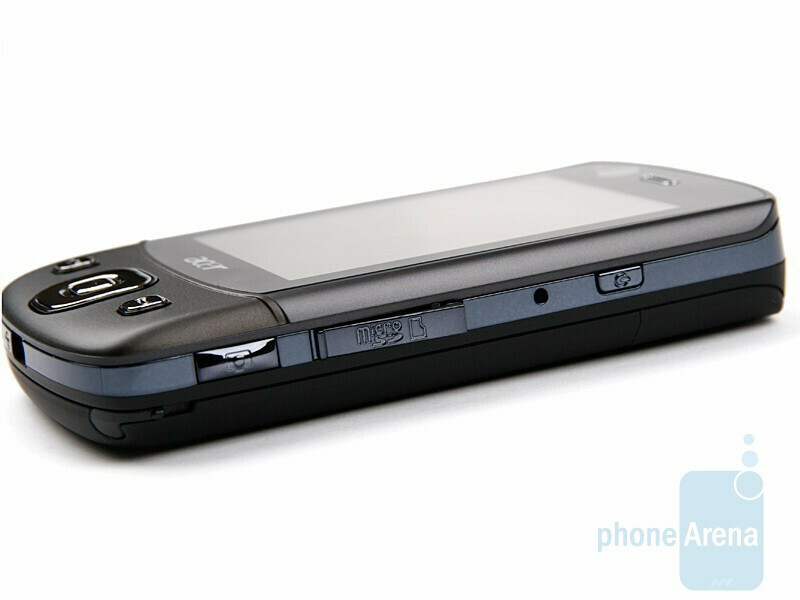 Well, there´s one other solution available (nothing is impossible as they say) and it is getting a dual-SIM cell phone. 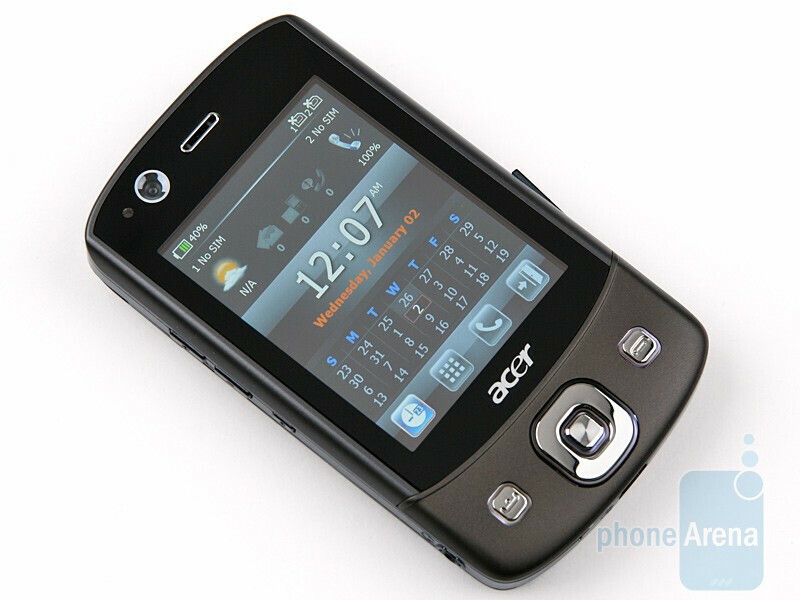 A growing variety of less known, Chinese cell phone producers have been coming up with such models, but none of the leading manufacturers, except for Samsung, has taken onto the task. 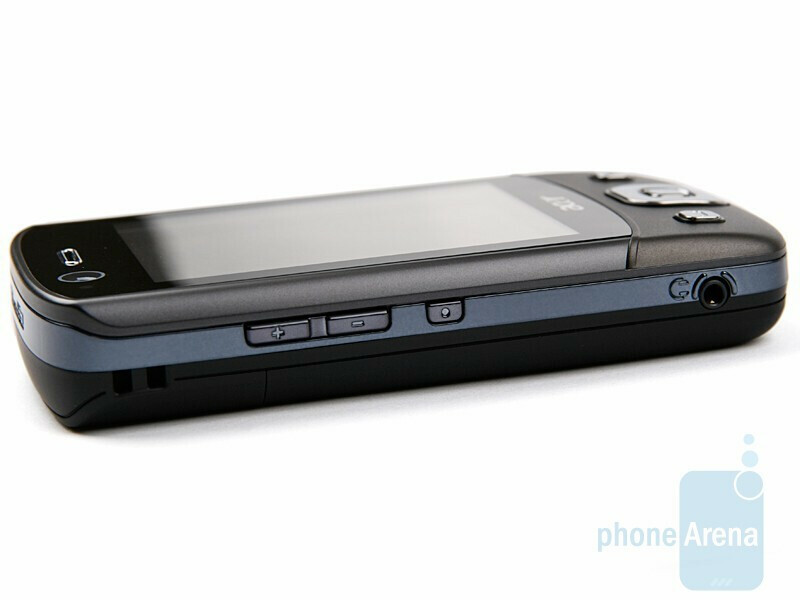 Eten also jumped on the bandwagon with the DX900, the first Windows Mobile based, dual-SIM card device that was, until recently, available in but a few countries. It is huge and quite heavy, but this is characteristic of almost all Windows Mobile devices. Anyway, just bear in mind you better wear a belt before you tuck the phone into your pocket… unless you are eager to find yourself walking in your briefs of course. The device lacks the round edges of the V900 that would´ve made it more appealing and less appalling. This is a cell phone designed with work in mind and it sticks out a mile. What else is there in the package? You can compare the Acer DX900 with many other phones using our Size Visualization Tool. We´re slightly disappointed to say at the least with the screen size of only 2.8 inches, especially given its large and bulky overall look, but at least it comes with VGA resolution and this is a good thing. 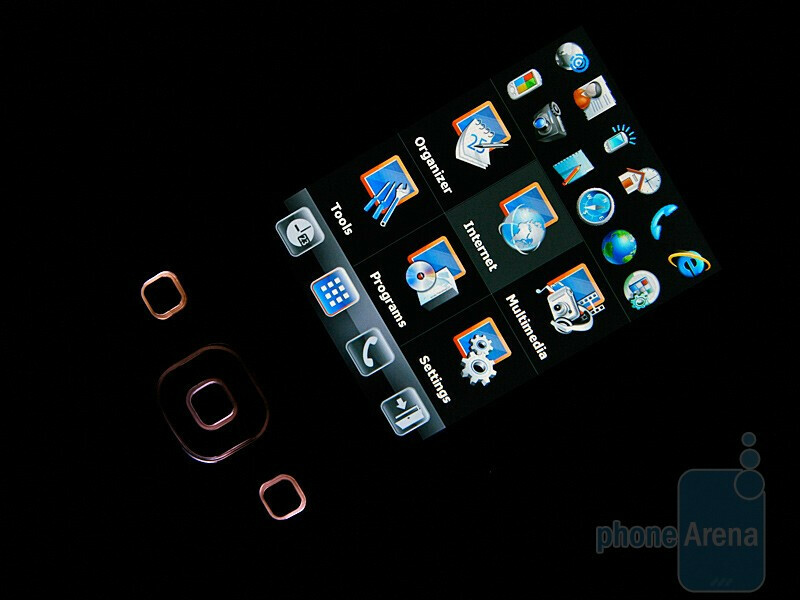 Unfortunately direct sunlight renders screen virtually unusable, despite the light intensity sensor located above the display and right next to the video-call camera. Send and end buttons are relatively small, but both have a good travel and are fairly easy to use, unlike the D-Pad that feels really rigid and uncomfortable. Thankfully, the touch sensitive screen allows you to keep using the phone before you get sore fingers. You better get used to the stylus that fits into a conveniently located slot on you right, onto the bottom side of the phone. 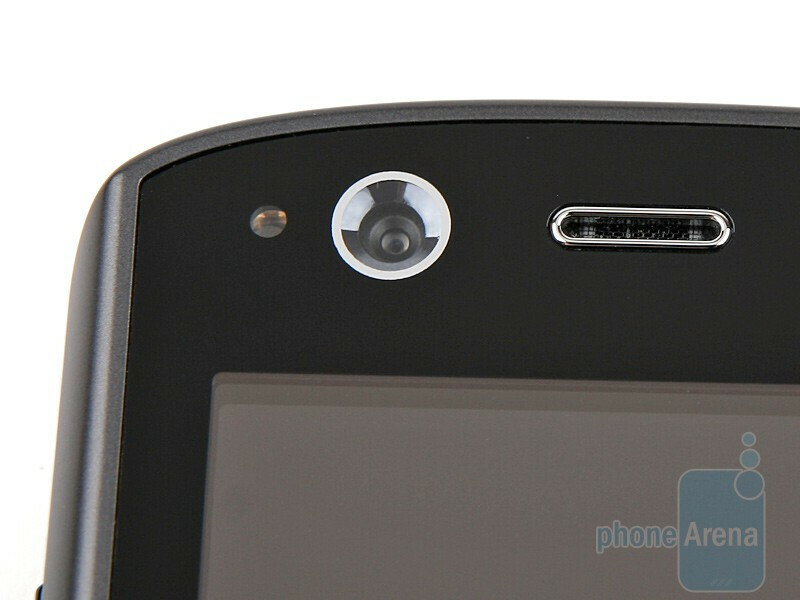 The microSD memory card slot is found right above the stylus and as you can see in the pictures, there´s a tiny plastic cap to cover it that, at least on our sample, failed to fit well into its place. The camera shutter and on/off buttons are quite handy and both have a nice travel. 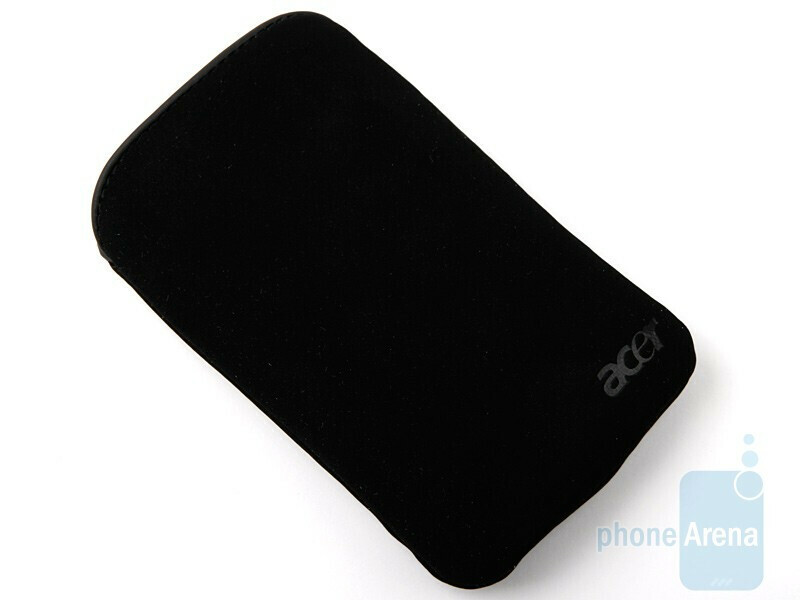 The same goes for the buttons on its left hand side – sound rocker and voice dial activator. We just wish we knew why they´re that small. There´s also a 2.5 mm. jack right next to them. Well, that´s all about the cell phone in a nutshell. 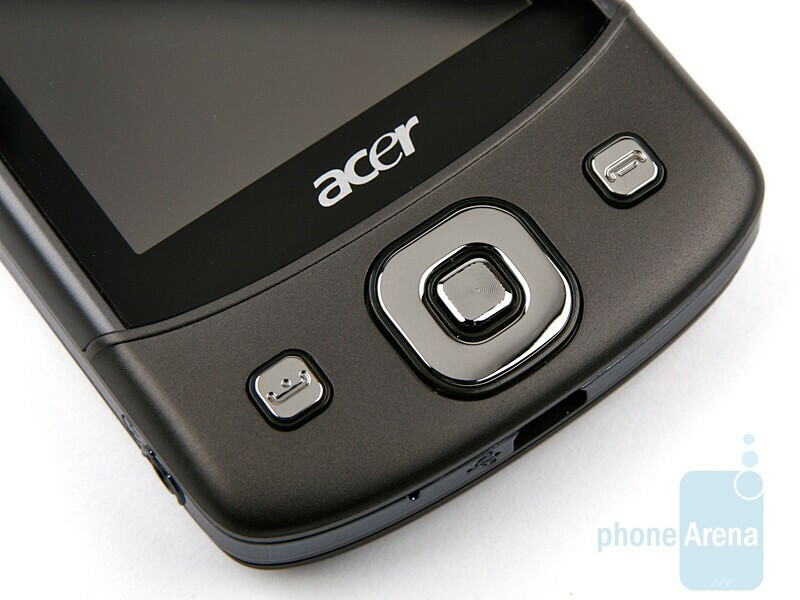 There is nothing to bring down the house about this phone, aside from the dual-SIM card slot underneath the battery. Only the right-hand SIM slot allows use of a 3G card and due to certain software peculiarities, you better plug the SIM card that you´d be using for most of the talks in there. Hm, what are these, exactly? Let´s break it down for you. 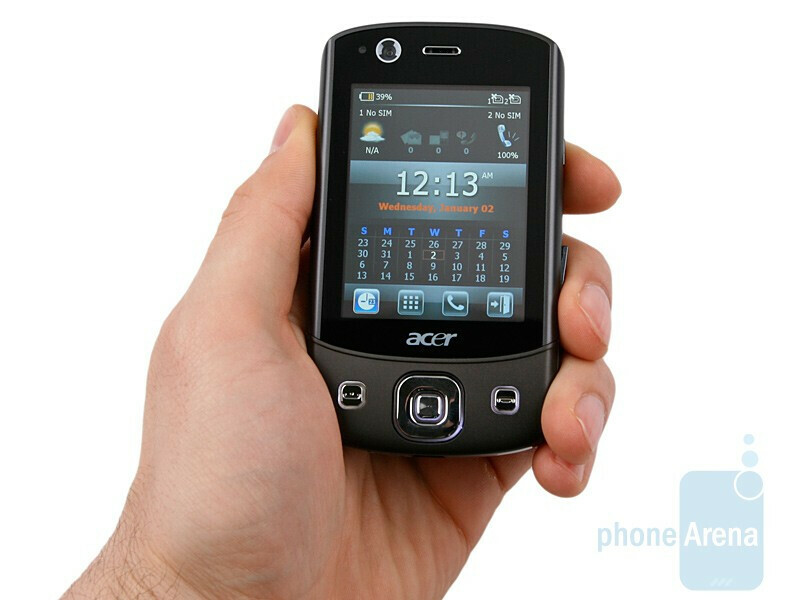 I purchased one of these phones for 500 dollars with high expectations. 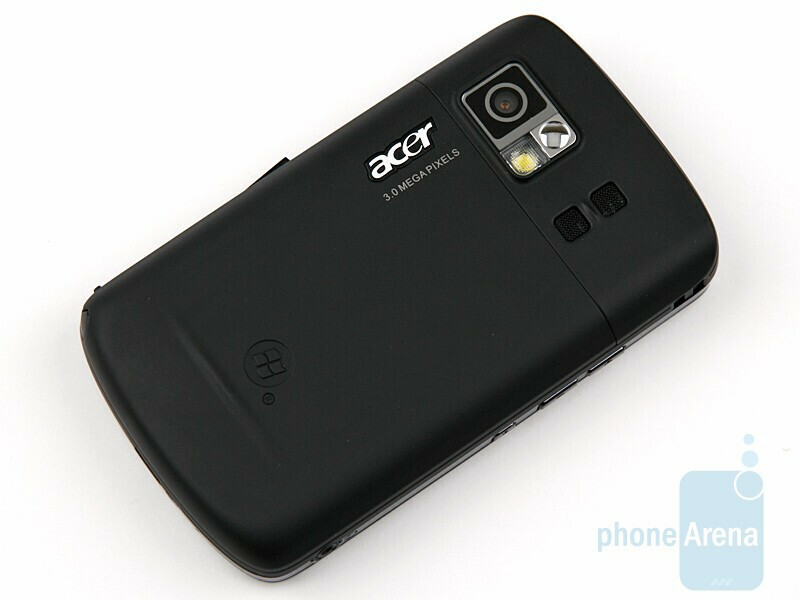 While it does everything its supposed to do, windows mobile, dual sim and other ammenities. The phone is useless. It keeps restarting itself every couple of minutes, even if your on a call. I tried to go through Acers website for assistance, but they made it as hard as possible to find any assistance, and then their only answer was restart the phone.... thats the bloody problem. I strongly suggest staying away from ACER phones until they fix them and get their service inline. I may be old fashioned but if I spend 500 dollars for a phone, I expect it to work.